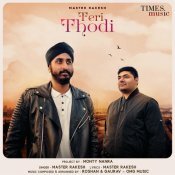 Times Music are proud to present the eagerly anticipated brand new single released by Master Rakesh entitled “Teri Thodi” featuring OMG Music! OMG Music are finally back with their highly anticipated brand new smash hit single entitled “Lak Patla” featuring Master Rakesh! 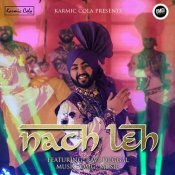 OMG Music release their highly anticipated brand new smash hit single entitled “Nach Leh” featuring Ravi Duggal! ARE YOU OMG Music? Contact us to get a featured artist profile page.